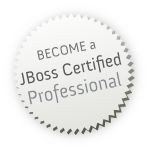 JBoss, a division of Red Hat. 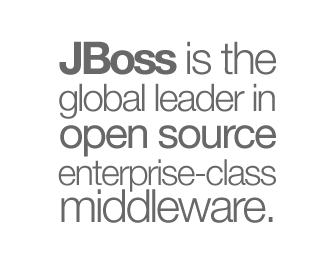 Community: Bill Burke presents JBoss SOA at New England JBUG November 5, 2008 6:30PM - Boston, MA. Webinar: How to use Web 2.0 Technologies to Easily Enable Business Users to Access Disparate Data. August 14. Register now.